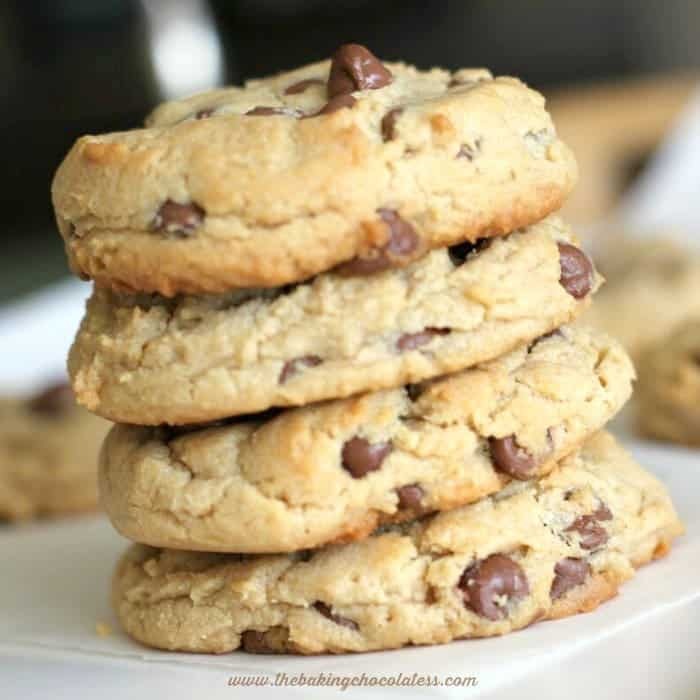 Soft Batch Chocolate Chip Cookies! Pure Nirvana! Let’s talk about the most beloved cookie on the face of the earth! 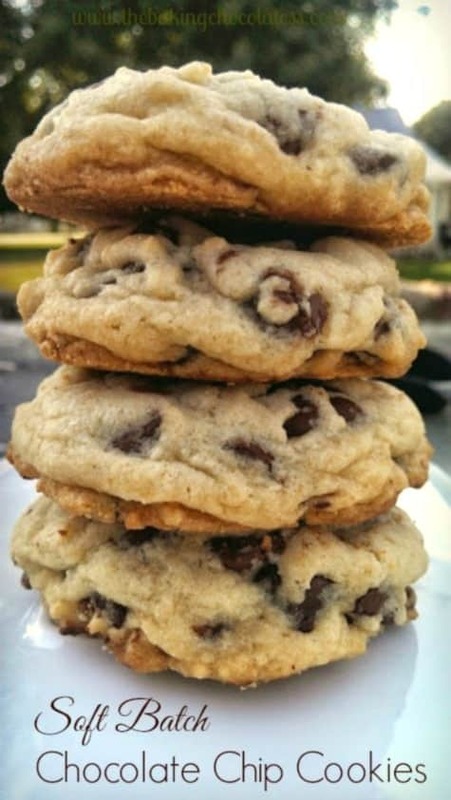 You know…The “Nirvana” of all the cookies in the land, these intoxicating Soft Batch Chocolate Chip Cookies! Pure Nirvana!! 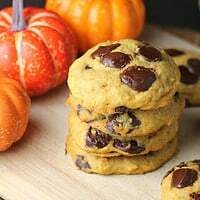 One of my favorite variations, is the beloved soft batch cookie . 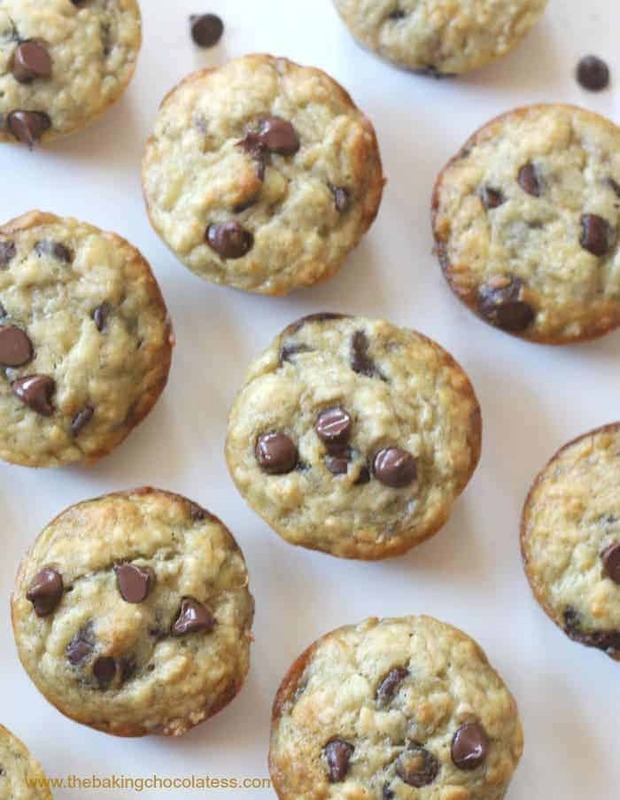 These are thick, soft, chewy and loaded with lots of delectable chocolate chips . Give it a try! 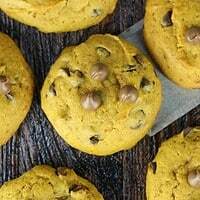 This recipe is perfect for when you’re craving that super, soft texture in a cookie. 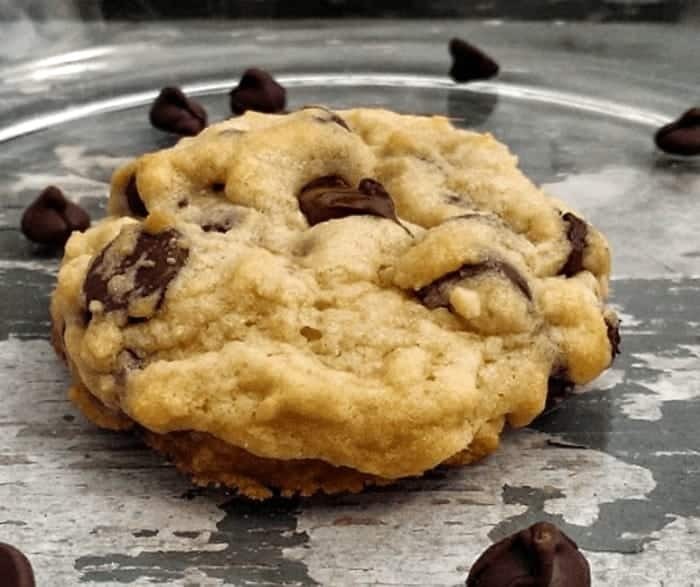 Have you never met a chocolate chip cookie that you didn’t like when it was soft batch and gooey warm a few minutes after they were taken out of the oven? That’s when they are the best! Fresh out of the oven! Yum! 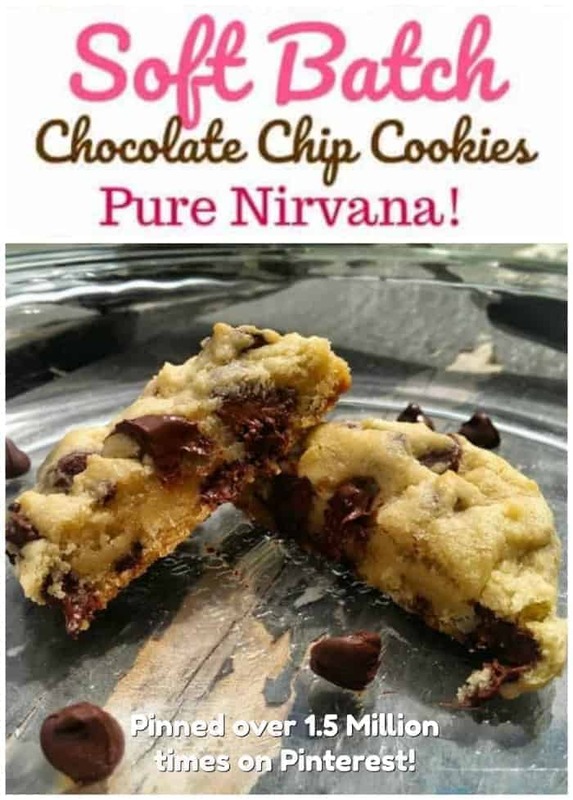 These Soft Batch Chocolate Chip Cookies – Pure Nirvana are the bomb de la bombs of the cookie universe! True story…we all know this! Another true story….Warning! You might inhale these right smack dab out of the oven. It’s. hard. 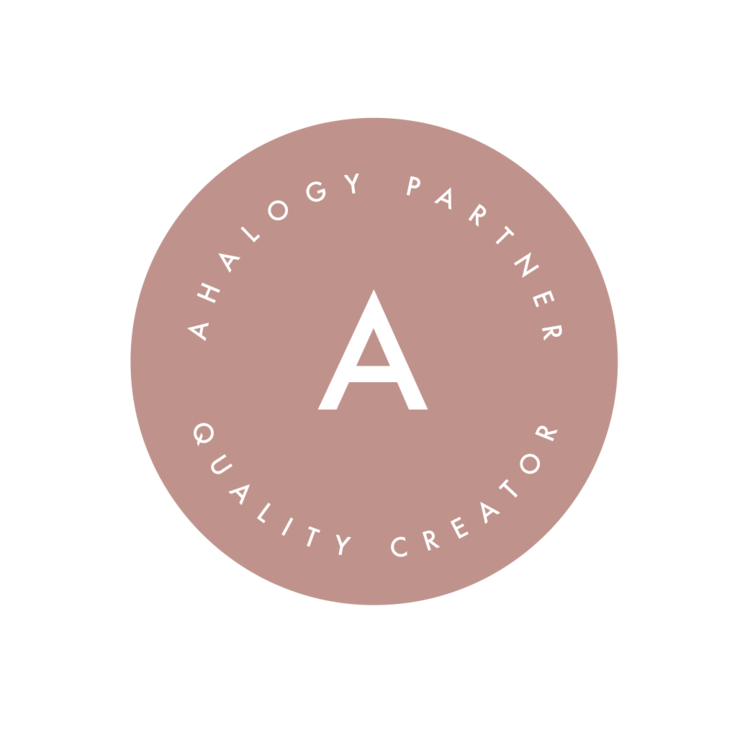 to. stop. right? 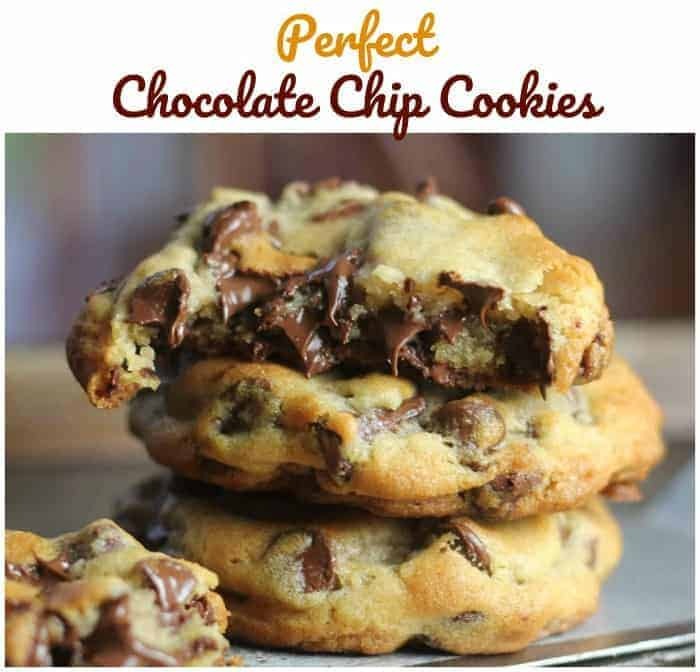 Here are some more freaking awesome cookies with chocolate chips I know you will love! 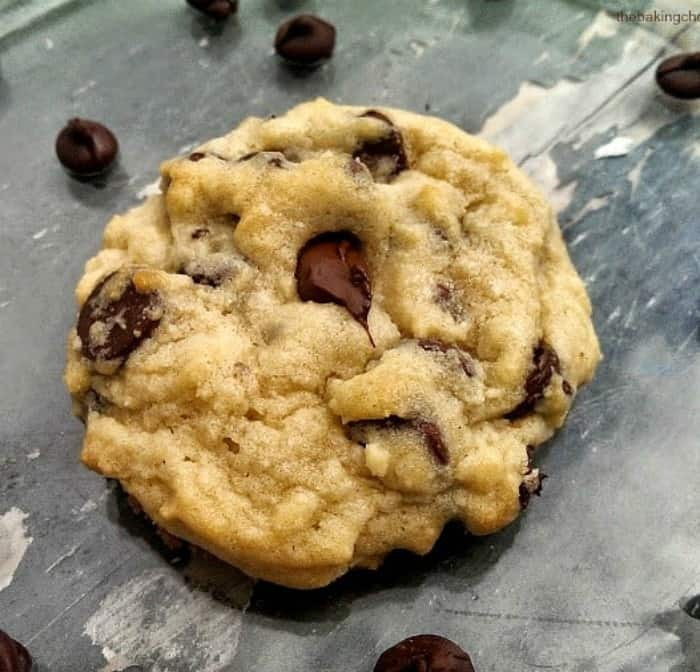 So are you ready for the most beloved delectable, insane, buttery, rich, thick, soft-batch chocolate chip cookie recipe ever, ever? Let’s get on with it!! 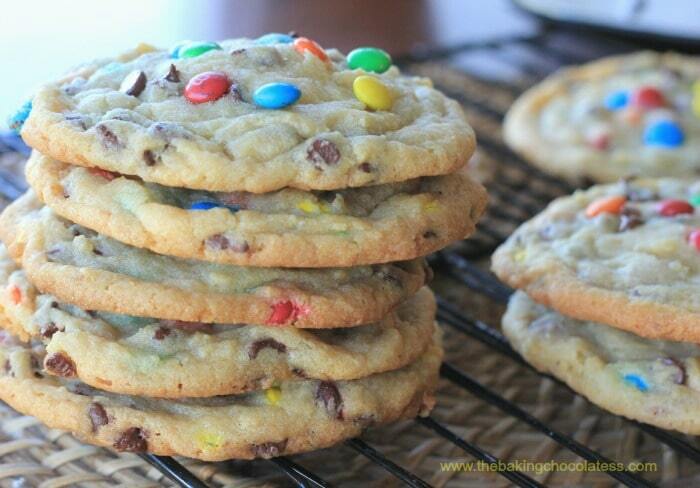 OMG Soft Batch Chocolate Chip Cookies! Pure Nirvana! 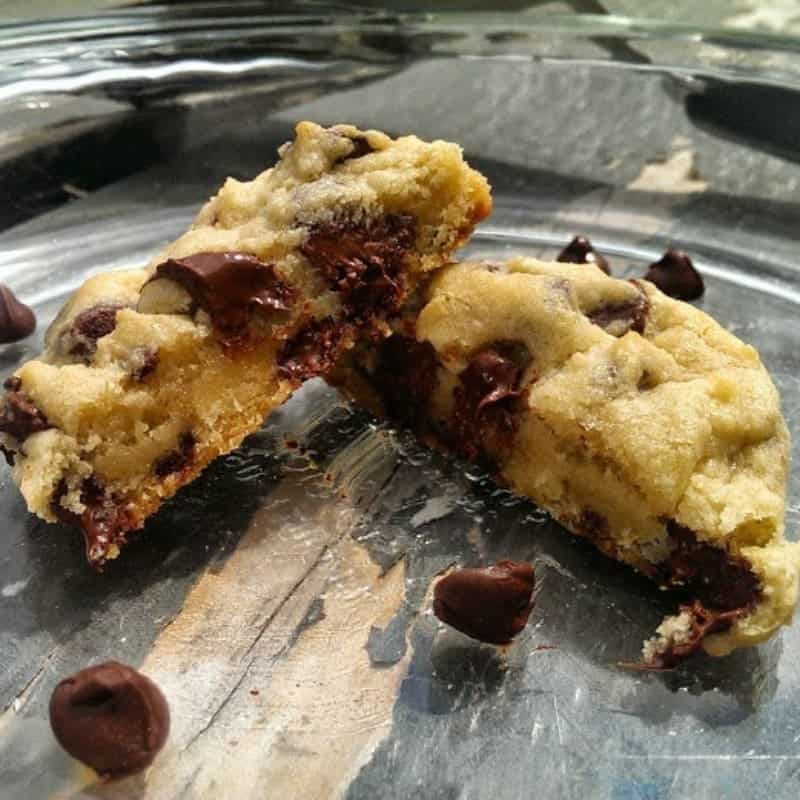 Delectable, insane, buttery, rich, thick, soft-batch chocolate chip cookies are pure "Nirvana". You won't want to miss out on these! Preheat the oven to 350 and line a few trays with baking paper or spray with non-stick spray. In a metal bowl, place the butter inside the bowl and place in the preheating oven. Leave it just for a few minutes, until the butter starts to melt around the outside (approx 1/2 of the butter melted). Take out of oven to cool. Once the butter has cooled, add both sugars and beat with a mixer until light and fluffy. Add the vanilla and eggs, beating between each addition just until mixed. Add the flour, baking soda and salt or sea salt and beat on a low speed, just until combined. If you find that the dough is wet, you probably need a little more flour. 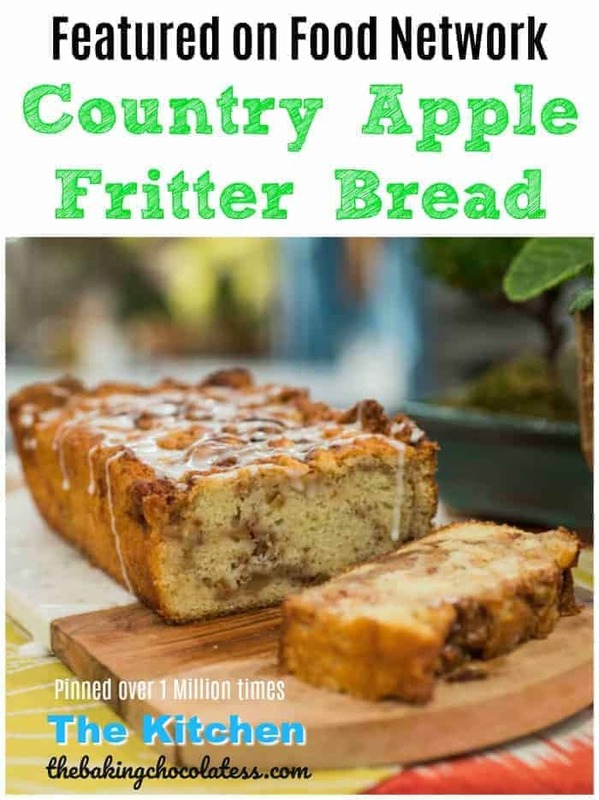 **If needed, add more flour, a tablespoon at a time, until the dough starts coming together to start forming a ball and not sticking to the sides of the bowl as much. I added 2 extra tablespoons of flour to the 2 1/2 cups flour - if you use over 3 tablespoons, it's too much. 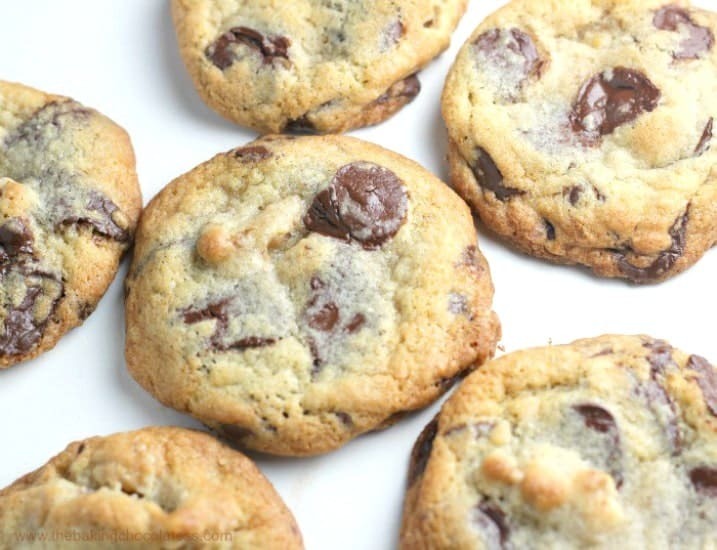 Fold in the chocolate chips until just incorporated. 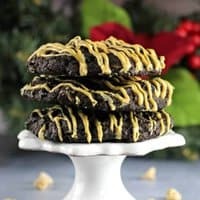 Use an ice cream or cookie scoop (1/4 cup for large, 1.5 tablespoons for medium) and drop the dough onto the prepared baking sheets, allowing room for spreading. Pat down cookies just a little and press additional chocolate chips on top of cookie dough if desired. Bake one tray of cookies at a time, for 10-12 minutes for large, 8-9 for small. Don't over-bake and allow to cool on wire rack. Makes 1 dozen large or 2 dozen small cookies. 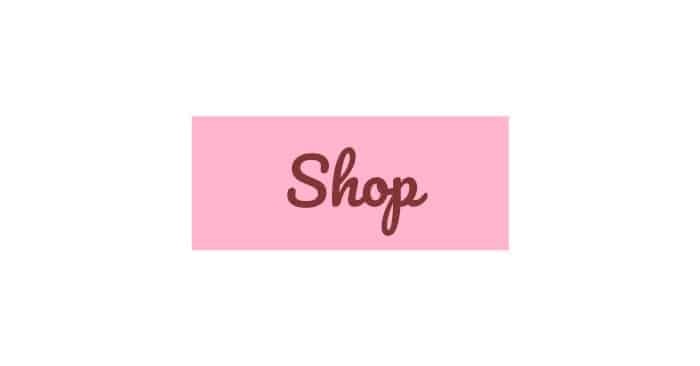 Store cookies in air-tight container. I used 1 cup Ghirardelli Semi-Sweet Chocolate Chips, 1 cup Ghirardelli Milk Chocolate Chips, and 1 cup 60% Ghirardelli Cacao Bittersweet Chocolate Chips in my recipe. do i have to use unsalted butter? what if i use regular salted butter? 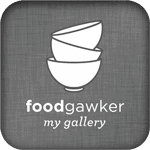 If you use salted butter, just omit the salt in the recipe. 🙂 Enjoy!